There are also a couple of extra options available with Animer. In the “Banners” section of the tweak’s settings, you can enable “Speak Notifications” and “Fade in HUDs.” There’s also a tutorial available within the settings if you’d like to learn how to use the Animer. 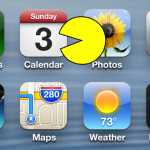 If you'd like to see the tweak in action, check out our video overview above. 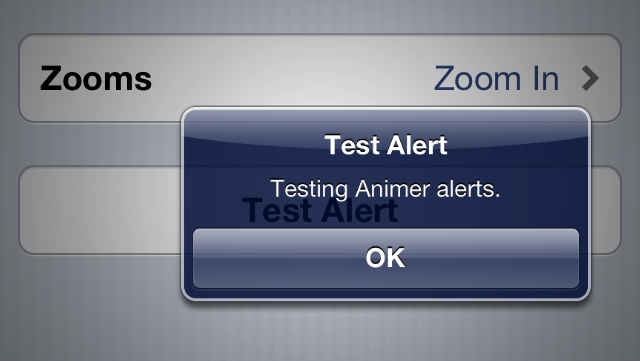 It's important to note that Animer is only compatible with iOS 6, but overall, you can’t go wrong with a tweak from Hashbang Productions. They create quality tweaks and always deliver them at a great price. Currently, Animer is available in the BigBoss repository for $0.99. Check it out and let us know what you think in the comments. 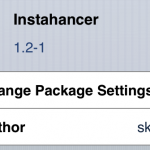 For other great Cydia tweaks check out: SafariSwipez Helps Improve Your Web Browsing Experience In Safari, LivelyIcons Animates Your Icons And Supports Cancer Research, and Instahancer Adds A New Set Of Features To Instagram.